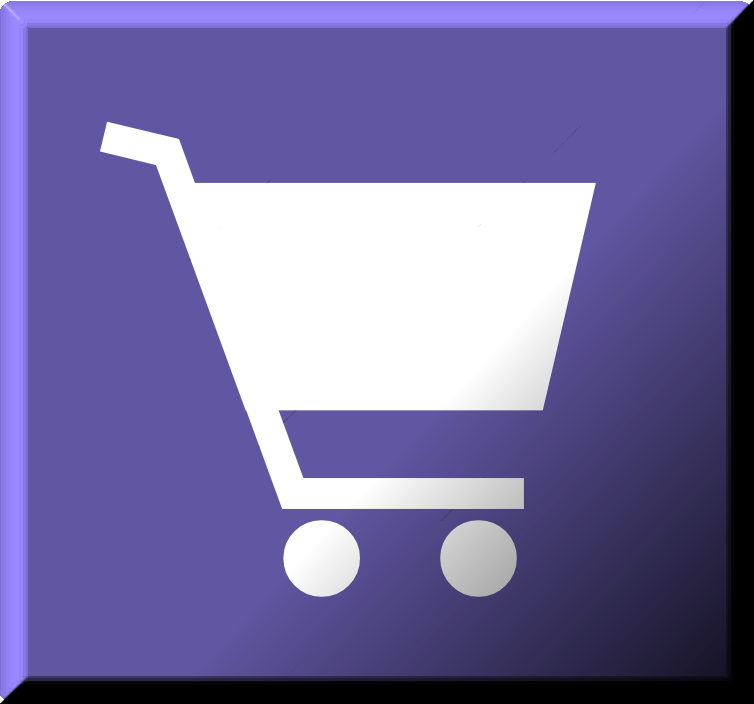 When purchasing essential oils, it is important to find oils that are pure. The purity of an essential oil determines how effective an essential oil can be. The less pure an essential oil is, the less effective it will be. Too often, essential oils that are on the market are not pure and contain contaminants and filler substances. Products such as these limit an essential oil’s uses and benefits and reduce its power in fulfilling individual and family needs. Patchouli oil is rich with Patchoulol, a highly grounding chemical component. Because of this constituent, and others like it, Patchouli essential oil has a grounding and balancing effect on emotions. To obtain the mood-harmonizing properties of Patchouli, apply one to two drops of Patchouli to your neck or temples or place three to four drops of Patchouli oil in the diffuser of your choice. Don’t miss out on Patchouli oil’s incredible skin care benefits—make it part of your daily facial routine. For a smooth and glowing complexion, apply one to two drops of Patchouli essential oil to your face. You will love the results! For a simple and effective oral cleanse, try this DIY Patchouli and Peppermint mouth rinse. Combining two powerful oils from the mint family, this rinse will give your mouth a rejuvenating cleanse that will leave your breath with a fresh, clean feeling. Peppermint oil is commonly used for its abilities to freshen breath and will also give your mouth a minty taste. The Patchouli essential oil works hand-in-hand with the minty flavor of the Peppermint oil and will aid in deodorizing and freshening the mouth. Long hair definitely has its perks, but tangles are not one of them. Often, detangling wet hair can be time consuming and can even get a little painful. Make that tangled mess of hair a thing of the past with this DIY Natural Hair Detangler. Using a dynamic combination of essential oils, this hair detangler will cut down on the time spent with tangles and will decrease unnecessary stress on the scalp. Patchouli oil is great for skincare and can be used frequently to enhance the appearance of skin. To best receive the skin benefits of Patchouli essential oil, add a few drops of Patchouli oil to your daily moisturizer or apply one to two drops of Patchouli oil directly to your skin. Using Patchouli oil will help reduce the appearance of wrinkles, blemishes, or problem skin areas. Feeling a little frazzled? When your emotions start to overwhelm you, combine Patchouli essential oil with Vetiver essential oiland apply the oil blend to the bottoms of your feet. The emotionally grounding and balancing properties of Patchouli and Vetiver essential oils will help calm emotions. Patchouli oil has frequently been used in the perfume and cologne industries for its musky aroma. Create your own natural scent with this DIY Essential Cologne. For a sweet musk cologne, combine Patchouli oil (16 drops), Lime oil (32 drops), Fennel oil (24 drops), and doTERRA Fractionated Coconut Oil (280 drops). Patchouli essential oil can also be used to create a musky perfume and is easily transformed into a sweet-smelling aroma when combined with floral essential oils. 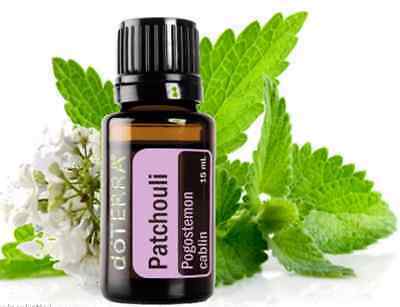 The patchouli plant, Pogostemon cablin, is a bushy herb that is part of the mint family. The stems of the plant can reach two to three feet in height and bear tiny flowers that are pink and white in color. The patchouli plant also produces green leaves that are jagged along their edges. doTERRA Patchouli essential oil is extracted from the leaves of the patchouli plant. Patchouli oil blends well with Sandalwood, Bergamot, Peppermint, Geranium, Lavender, Rose, and Clary Sage essential oils for diffusion. This entry was posted in Specific Oil Uses and tagged patchouli. Bookmark the permalink.